this seems similar to Diamesa insignipes. 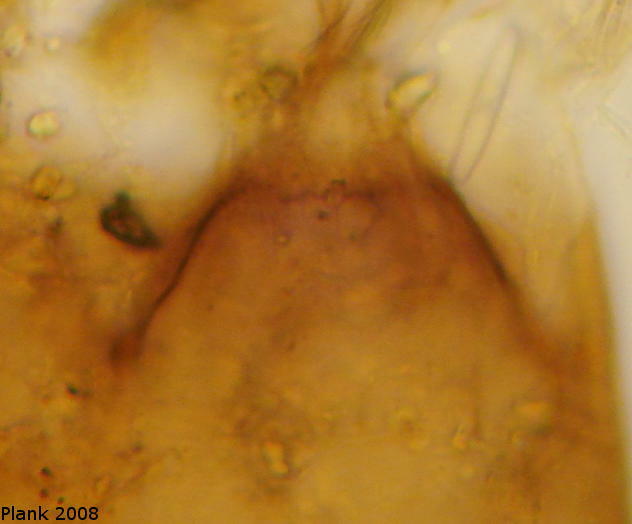 The middle tooth is about twice the width of the lateral tooth (difficult to see here - in the microscope as well). Any other suggestions? ohoh, the mentum is not very clear. 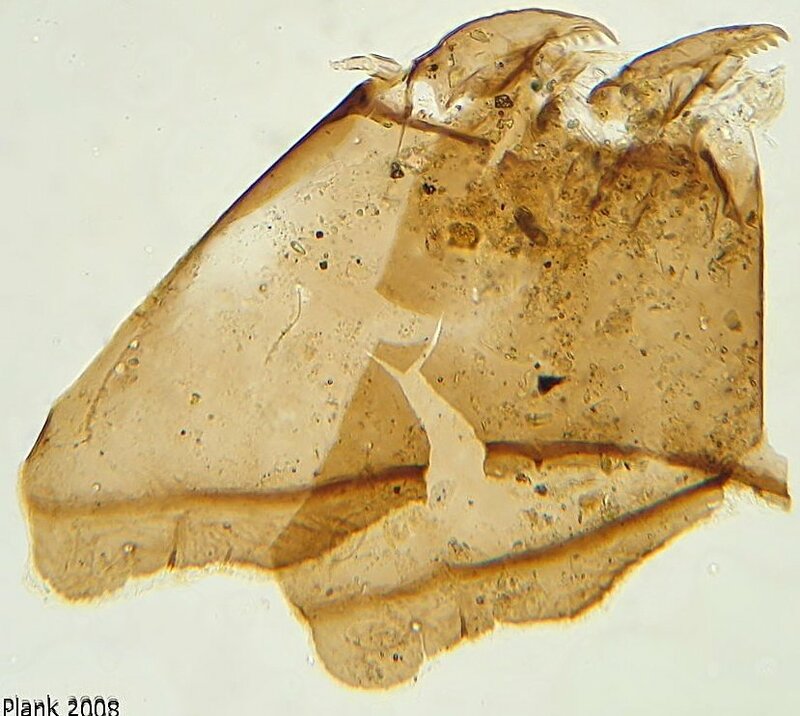 Also the Dimesa fauna of this area is not very clear, check some papers published by Willassen? or somebody else? In my knowledges, the old Chinese reference is mainly followed the Nearctic system.